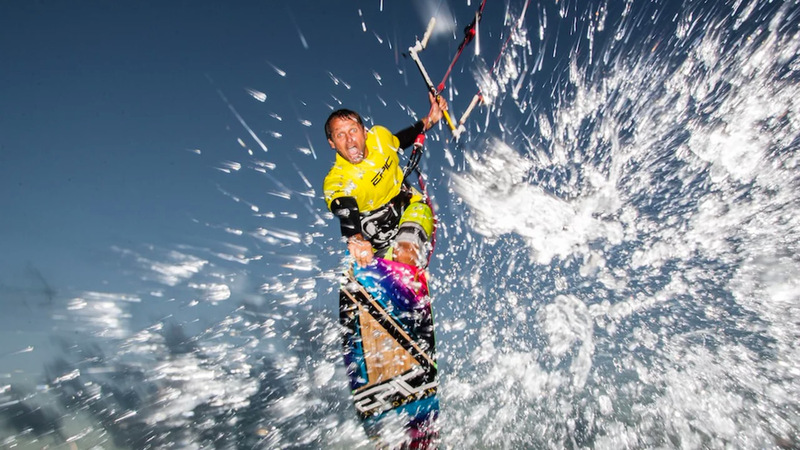 Greece is abundant with kiting talent and Avramakos Vagelis is no different. 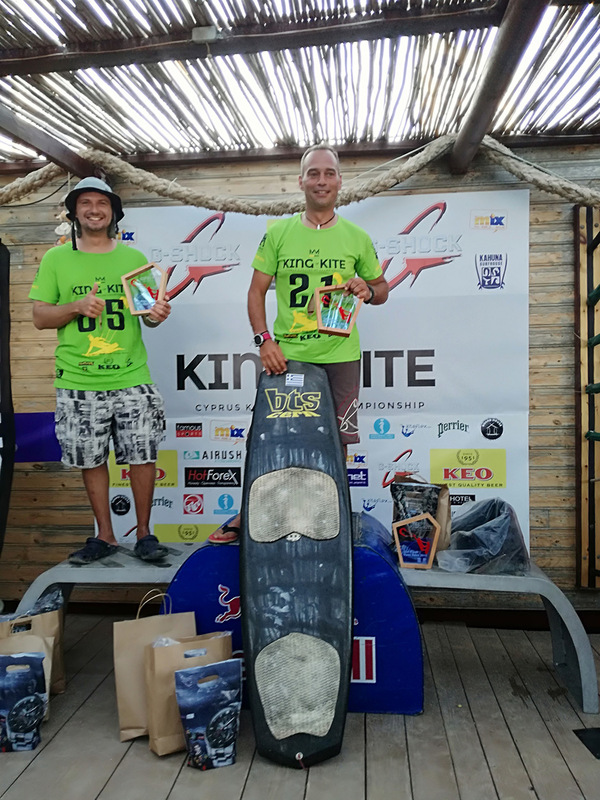 In the recent King of the Kite event in Cyprus, he claimed a first place win in Hydrofoiling and Directional despite making a mistake at the start requiring him to overtake the entire field. 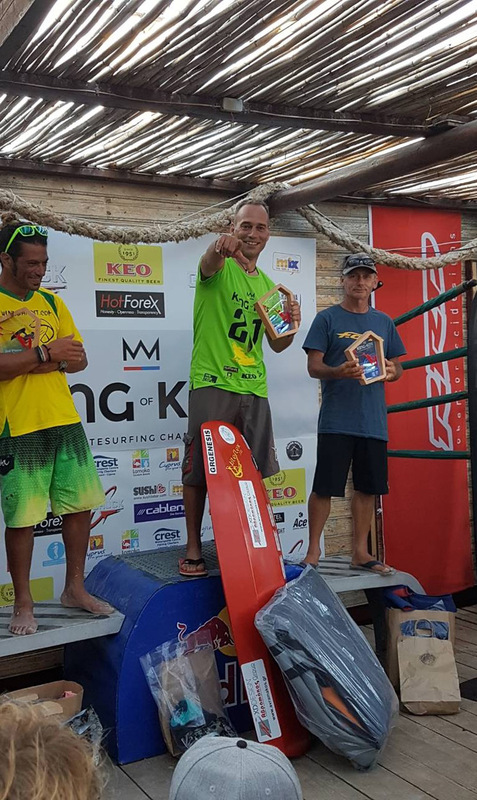 Avramakos was impressed with the event organization and level of talent within the field. The start strategy Avramakos used was to start heading left as one of the buoys had shifted and settled in shallow water. This would give him upwind advantage initially. He says, “Before the start, I decided to start heading left as one of the buoys was to in swallow waters after settling wrong. With that choice I was going to gain the upwind advantage but I’d also have to do one tack more. When the start horn went I started last by been in the wrong position and all the other competitors were moving right so I had to give priority and stay downwind from them to prevent an accident. 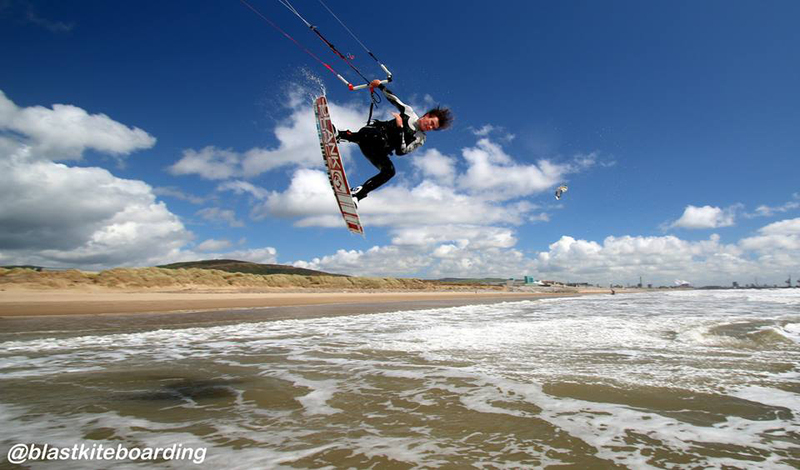 I started last but the set up of the Epic Racer kite was so good that I was passing each racer one by one until I was leading. 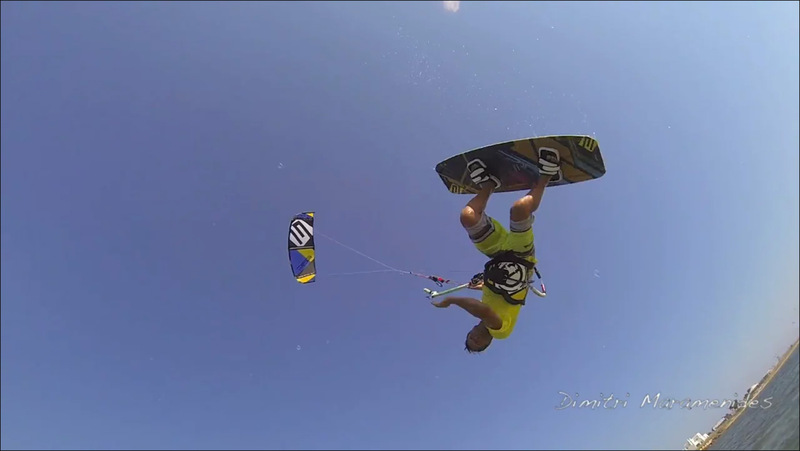 Some of the competitors were racing with open cell foil kites witch everyone knows are better for that kind of racing. 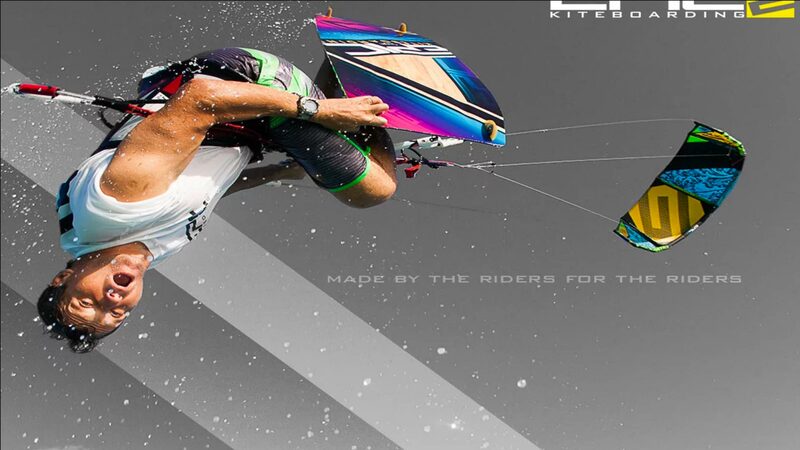 But the Epic Racer was performing so well, especially when going downwind at full speed. It never came close to stalling, not even once. 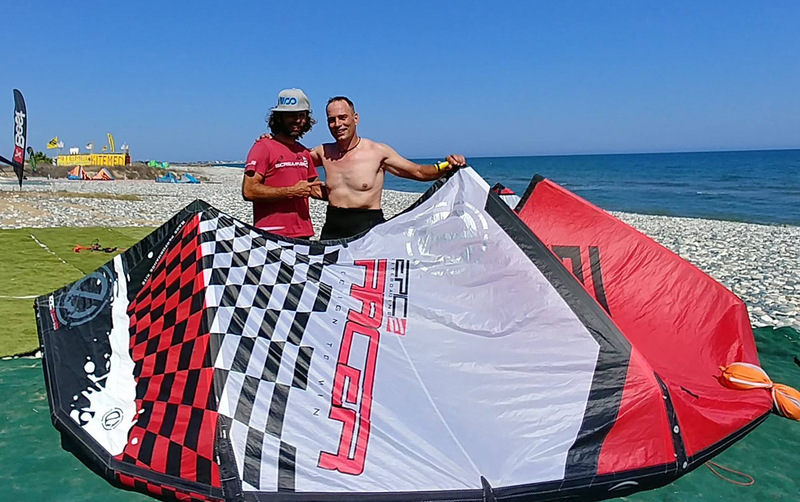 I have to notice that the special race bar that Nikos Kalaitzian (rep/team rider for Epic in Greece) developed for the kite worked perfect, even in very unstable wind conditions. 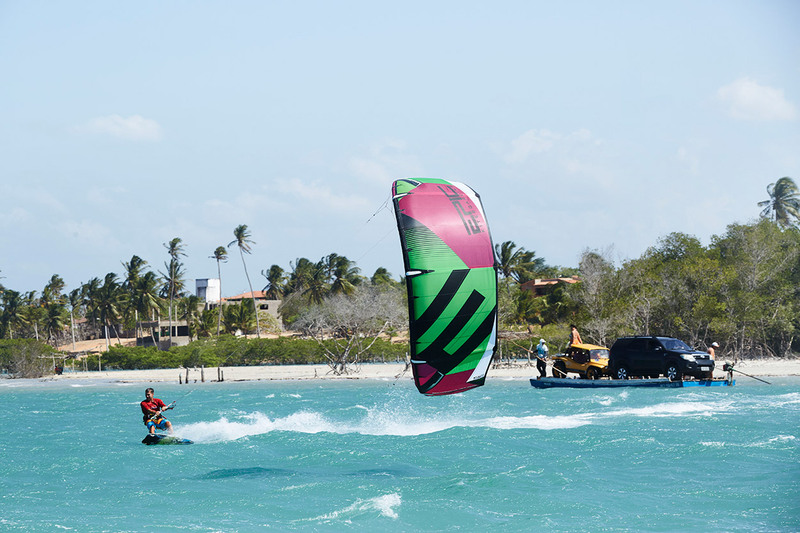 The races consisted of 10 racers for the Hydrofoil category, while the directional race had 15. 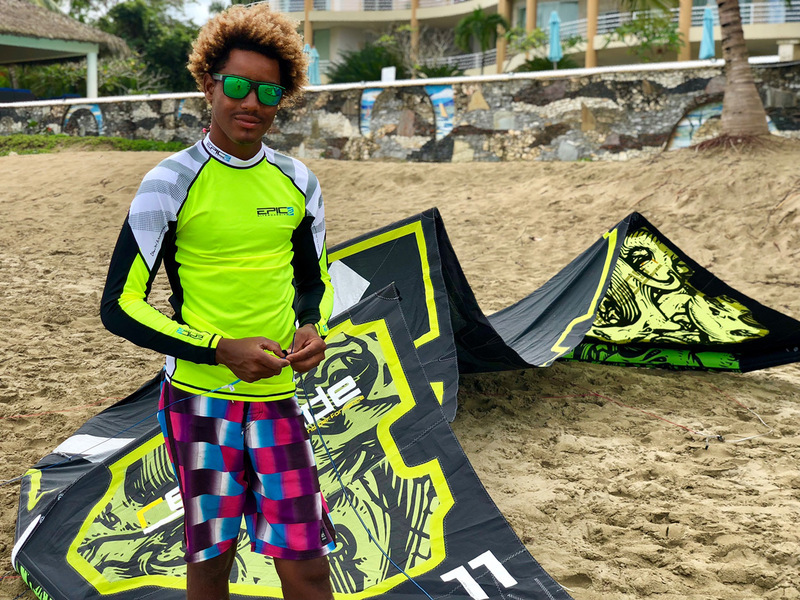 Avramakos has been foiling for four years and competing in races all over Greece but has his sights set on global competition. We’ll keep our eyes peeled for Avramakos in future races…. He’ll be the one starting on the left, and sweeping the field!